So I’ve been going LIVE on IG story’s every day now for about a month. 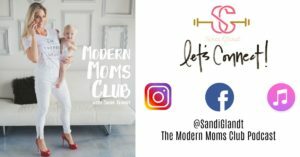 What I love is being able to connect with YOU and all the other mamas out there who I can share some tips and mom hacks with to make your life a little bit easier. 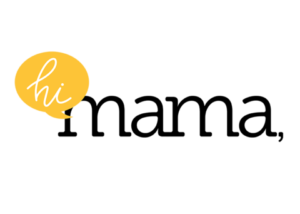 I offer one on one coaching for moms who are pre pregnancy, during pregnancy and postpartum but what I also offer is working with moms who want to get their groove back. Mamas who want to put MAGIC back in their days and are ready to step up into the accountability of making that happen. You know what happens when these moms COMMIT to themselves and this guide? They start creating massive momentum in their personal and professional lives! These moms are getting WAY more done, have more time to spend (with LESS STRESS) with their family AND the goals that they set for themselves they are accomplishing WAY SOONER! The MAGIC in The Mom’s Magic Morning Guide is all about creating early wins for mama in the day. When mom can feel accomplished, fill her own cup first thing in the morning and check off items on her “to-do” list AND goal list- this is a winning recipe! Now, I also want to share with you who this guide ISN’T for! This guide ISN’T for the mom that continues to make excuses. This isn’t for the mom that doesn’t want to show up for herself. This isn’t for the mom that doesn’t think she deserves happiness, success and abundance. This guide IS for the mom who knows she deserves success but is willing to put in the work and commitment for this to work. This IS for the mom who knows she wants more out of life but isn’t sure how to get it. This IS for the mom who has MASSIVE goals and dreams both inside and outside the home. If this sounds like you I encourage you to check out The Mom’s Magic Morning Guide. DM me or comment below and lets talk about how this guide can put SUCCESS and MAGIC back into your days. Imagine a day where you wake up feeling calm, grounded and you are ahead of the day and RUNNING the day instead of the day running you. 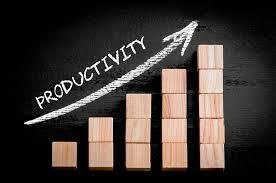 This is all about taking a PROACTIVE approach to the day with ACCOUNTABILITY and GOALS all tied into one. I look forward to working with you and helping YOU to create YOUR MAGIC MOM MORNING! 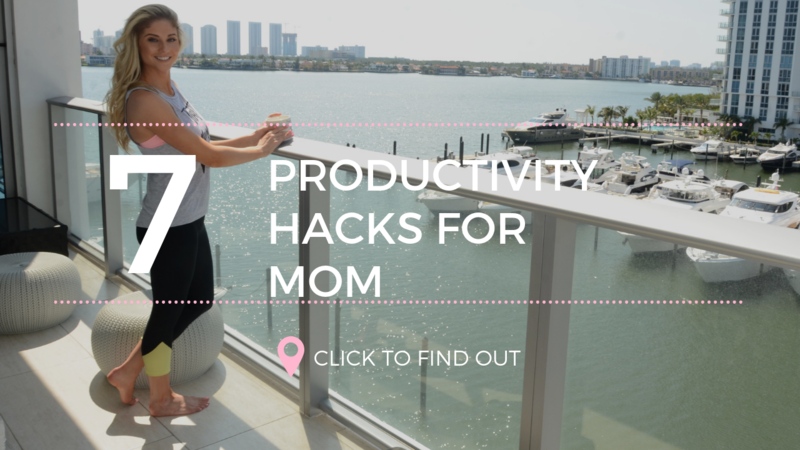 Check out these 7 PRODUCTIVITY HACKS (and a few BONUS tips) for mama below!